Dusting off the cobwebs of our first feature length documentary Afro Saxons, which we made 7 years ago was quite an experience. The BFI included our film in its 'Britain of Film’ season in October 2015. 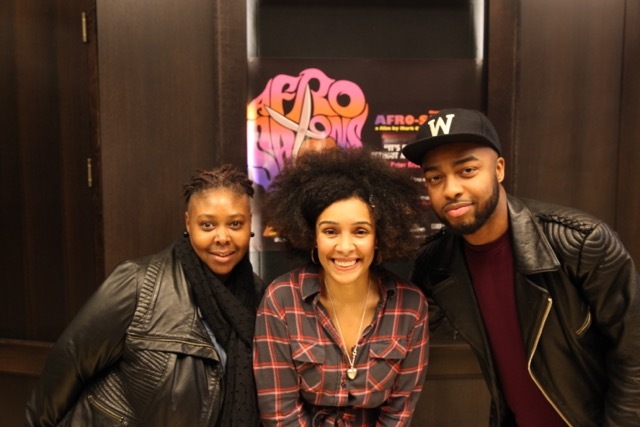 We toured three cinemas with one off special screenings to celebrate Black History month as the film follows four afro hair stylists as they compete for an award. I was impressed with the audience passion for the subject matter and excitement to see something that many said they would be thrilled to see in cinemas more often. One woman that watched the film at regents street Cinema said 'Loved it being that it’s so unfamiliar in topic’. 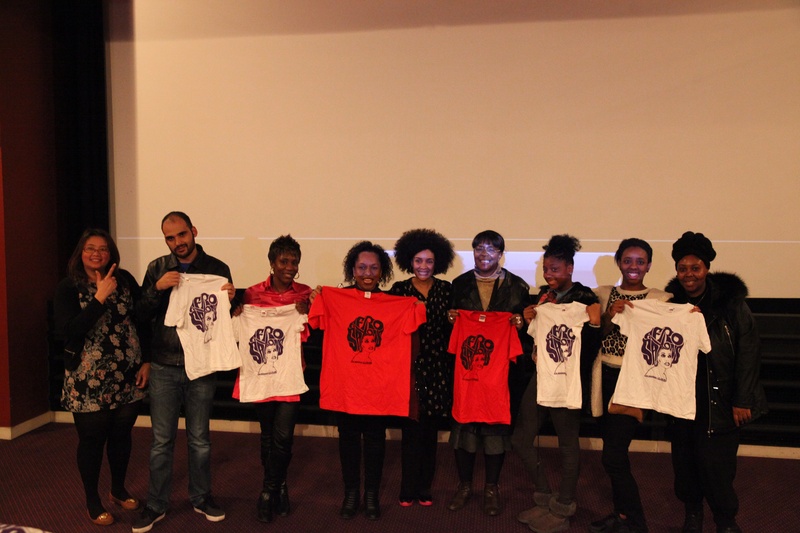 I think people liked the t-shirts Mark and I designed just as much as the film! We offered a few as part of a competition at Peckham Plex, some punters came up to be afterwards to trying buy more! It was great to catch up with the talented hair stylists, who came to see how they have progressed since the making of the film in 2007.